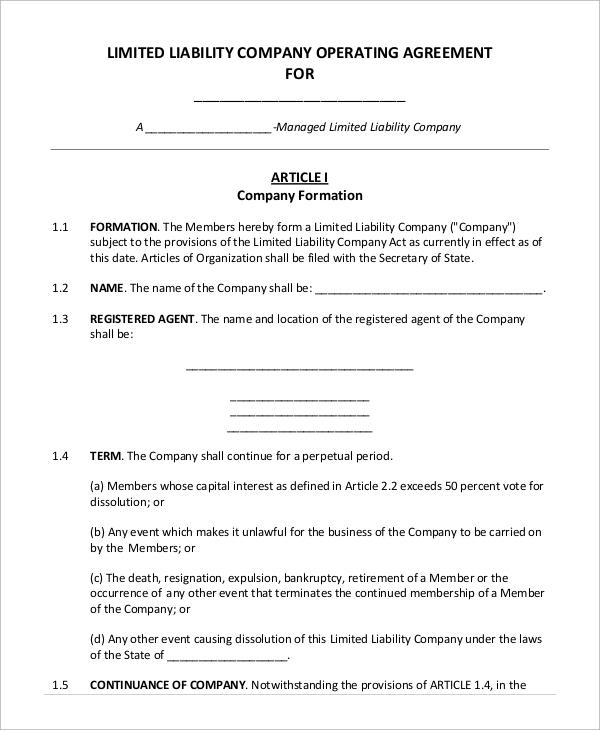 When an agreement takes place between a limited liability company(LLC) and a limited liability company member, it is called as an operating agreement. 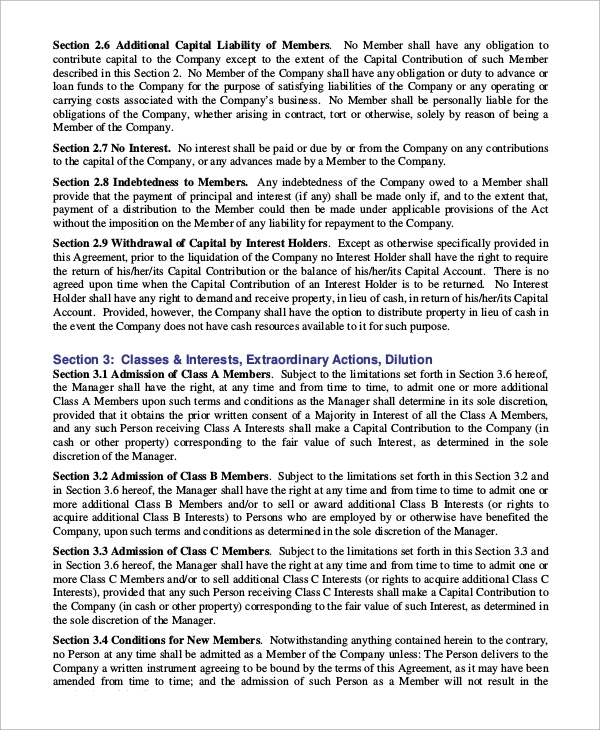 This is one legal contract in which the terms of the management details associated with the LLC and the profit distributions are mentioned. 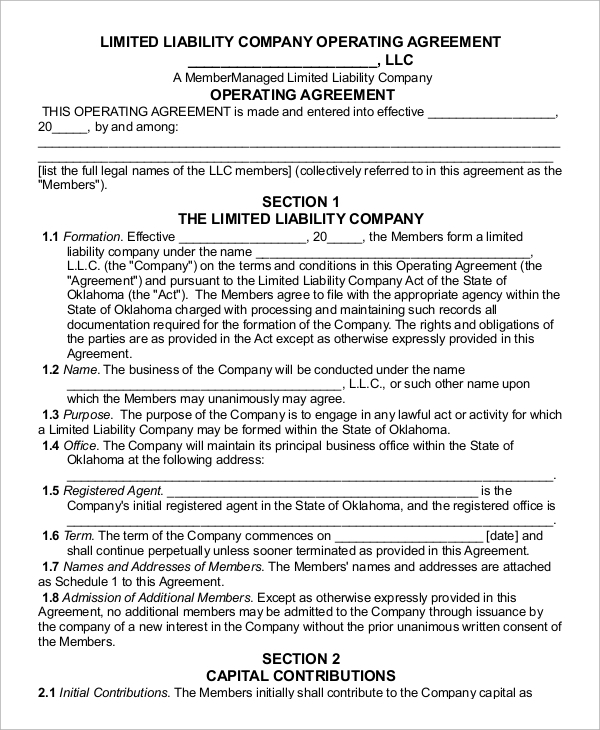 When people decide to do a healthy business, LLC is the most important entity that needs to be considered. For this, usually, owners file the formation certificate with the State Secretary. 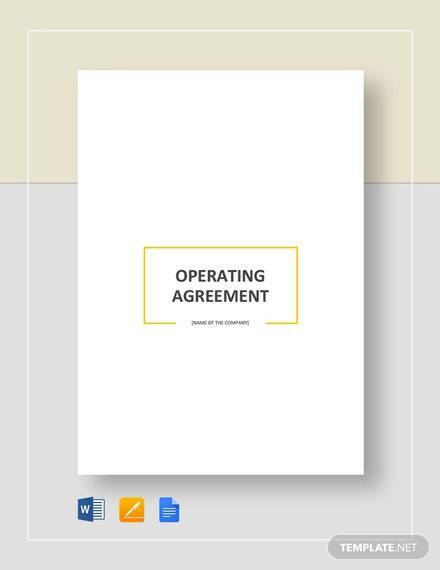 For forming a business, it is one step that needs to be taken and adding to it the next step is to draft the operating agreement. 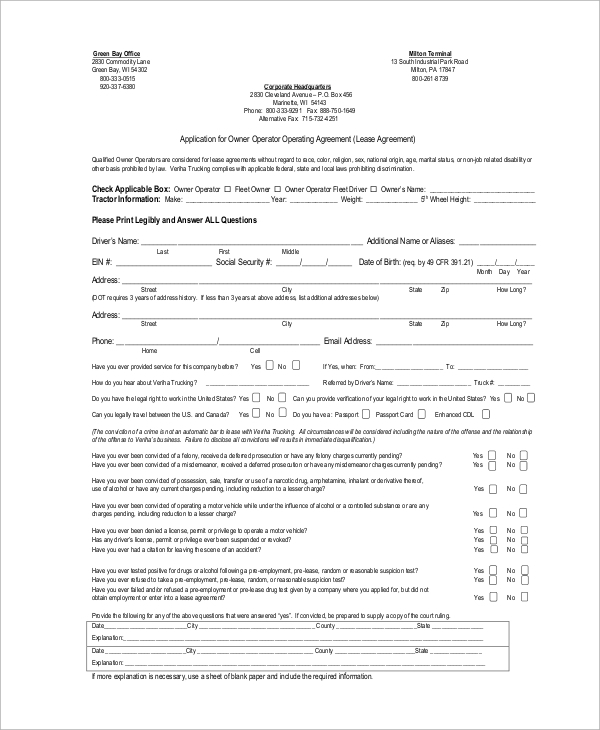 The Sample Agreements of this document are available which you can easily download. This type of agreement needs to be formed by any business that is planning to start its firm and wish to protect the rights of the owner and the security rights. This type of agreement involves the two parties that are, an individual and a company. This agreement is for those members who need to protect their individual liability even if they have started the business. In case the person is the sole owner of the business; then such agreement must be drafted. This type of agreement needs to be drafted by the liability company and the members of LLC. The sample for such agreement is available online which you can download and make the necessary changes. 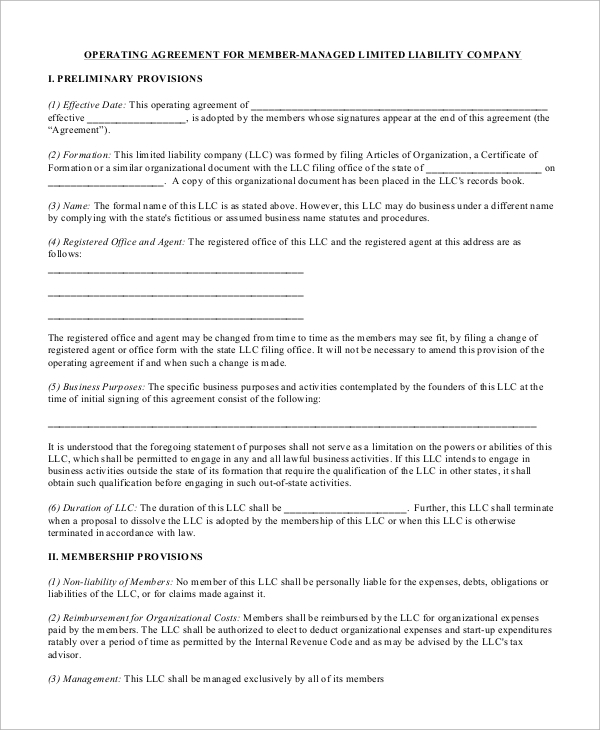 To protect yourself and other members involved in the LLC business should have this type of agreement. It ensures that maximum risk is avoided while the personal interest of the individual does not get affected. 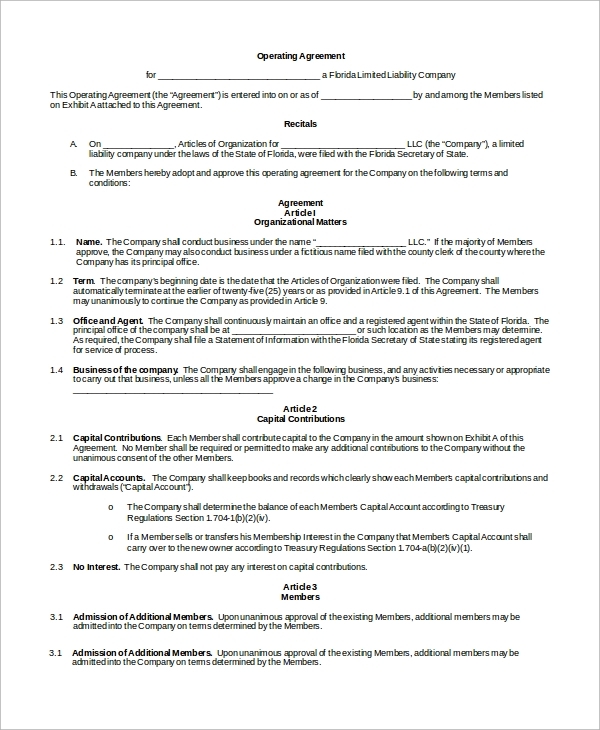 In this agreement, you need to define the terms and legal rights of the company. When you decide to register yourself with the state of S-corp, the owners have to file certain documents of incorporation. 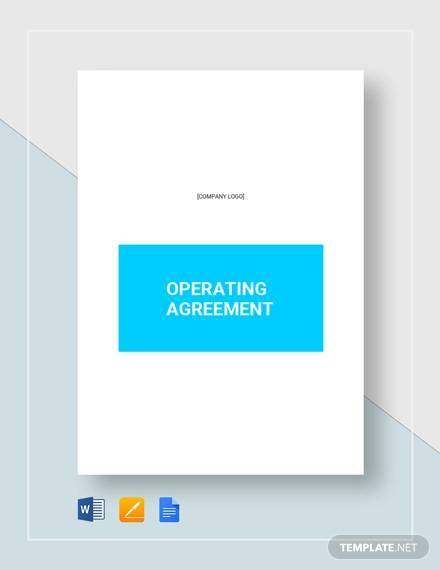 This agreement is one such document which is similar to the operating agreement. 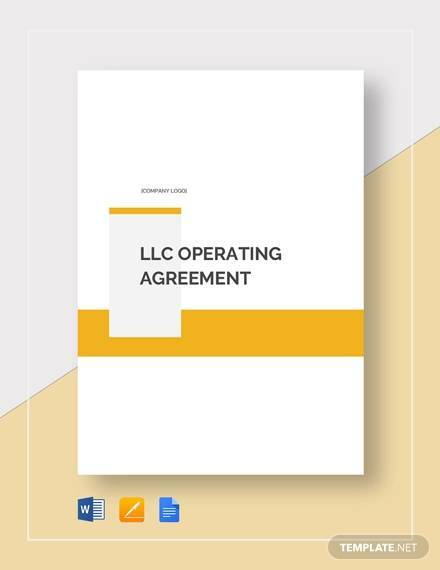 When you make your business with LLC, the most important document that you need to draft is operating agreement. It is the basic step to fill up the necessary formalities which can be used in future as well. 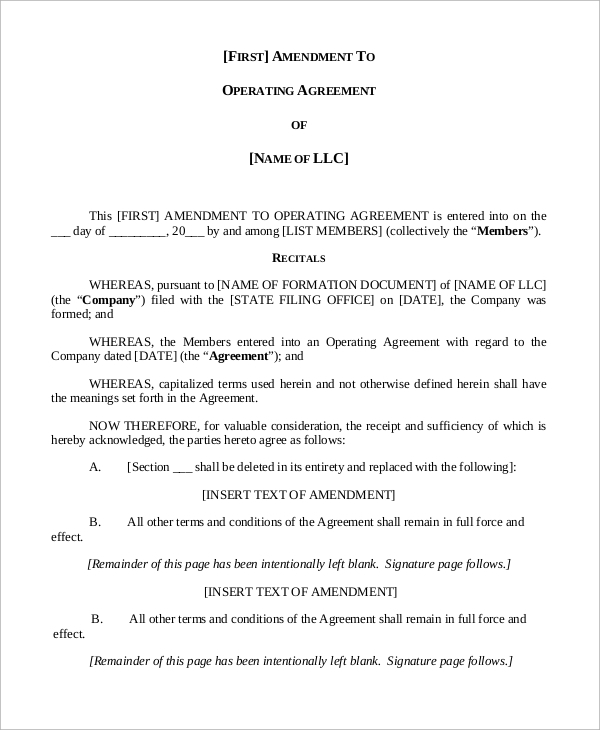 If you have a well-drafted agreement with you, it becomes much simpler to differentiate the activities that you need to perform as an individual than those of an LLC member. There are some LLC activities associated with banking which might get mixed up with individual activities. At such points of time, you are at high risk of limited liability loss, and that is why it is necessary to have such an agreement. It will give a better clarity to the managers and members and ensures that potential litigations are avoided. You can also see the Non-Disclosure Agreements. This type of agreement is important for the companies that are going to start as limited liabilities. It is necessary to create such agreements for those people who don’t want their employees to become competition against their own business in future. This document is important for the people who wants to safeguard their right of ownership. It is necessary that you have such agreement so that you can keep yourself separated from LLC even if you are the only owner of LLC. 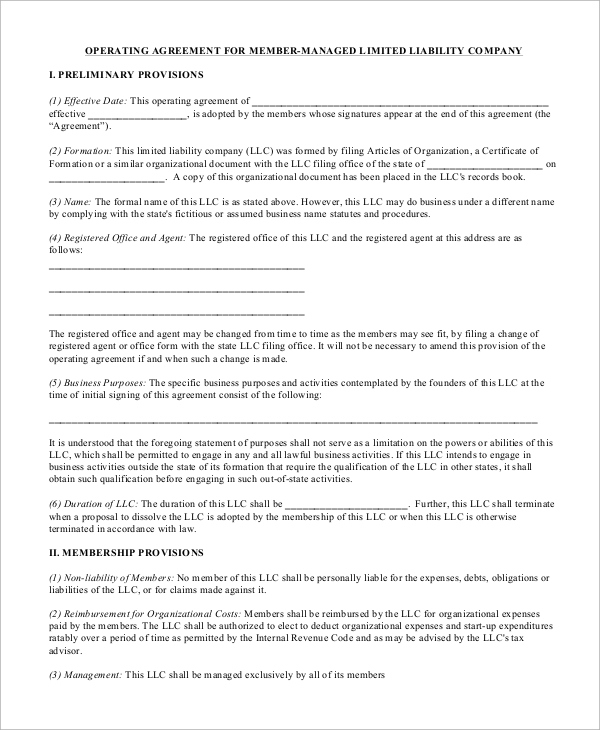 This type of agreement is required by the members of LLC and the one who are operating the LLC business. 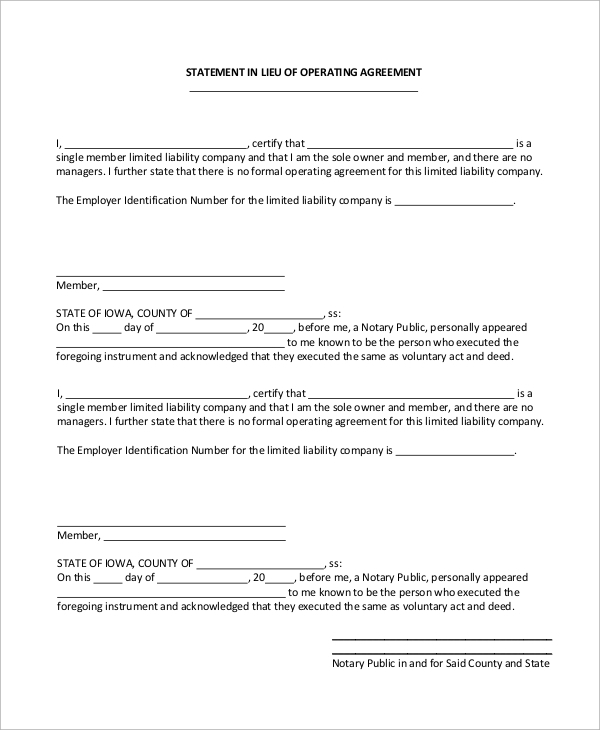 It does not matter whether you are starting, trading, selling or buying a new business, to make sure your company stays unique you must have an operating agreement. Along with this, it is also necessary to use the Sample Confidential Disclosure Agreements so that your business can meet the goals without any hassle.